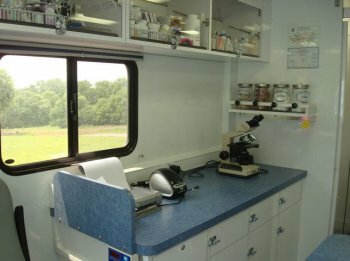 As a mobile clinic, we have the unique opportunity to bring our services to you and your pet. 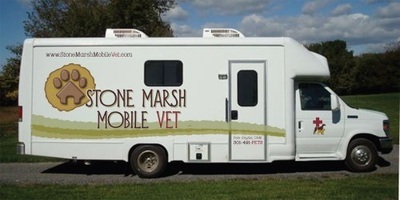 Stone Marsh Mobile Vet cares exclusively for feline and canine patients. We do participate in the SNIP/SNAP program offered through the Humane Society of Washington County. 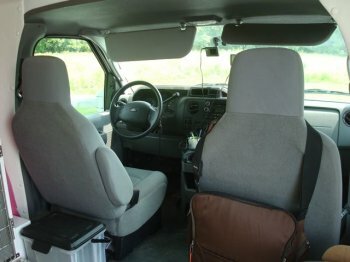 Stone Marsh Mobile Vet was established with the understanding that patients will occasionally require services offered only by a stationary veterinary hospital. 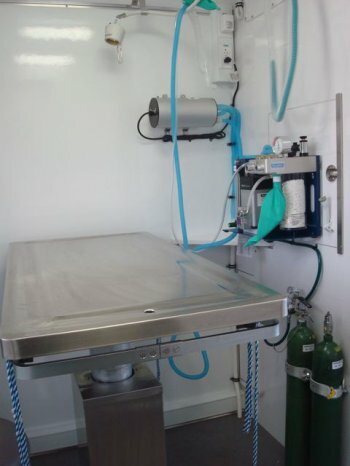 Patients that have a medical condition that necessitates hospitalization or that require a major surgical procedure should be in an environment that can provide intensive care. Therefore, we feel that it is in the best interest of our clients to maintain a relationship with a stationary hospital in our area. 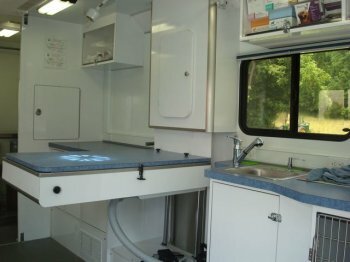 We are available to discuss your pet's condition and help determine if our mobile services are suited to meet their needs.